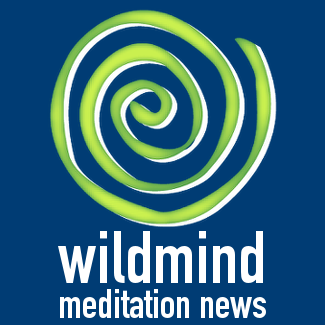 Practice mindfulness with Mindfulness of Breathing (MP3) by Bodhipaksa! Mary Ellen Wright, Lancaster Online: Everyone seems to be practicing mindfulness these days. They’re trying to live in the moment — taking time to pay attention to, and be grateful for, the everyday things that can enhance our lives if we let them. One of my perpetual, unofficial New Year’s resolutions is to practice mindfulness in my consumption of entertainment. I strive to benefit from the little things others might not notice — and, in the process, squeeze every bit of pleasure possible from a performance or event.